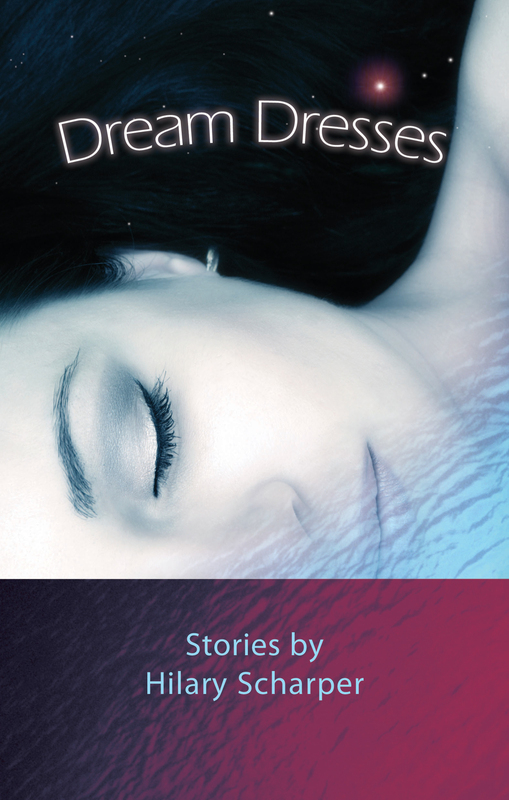 Dream Dresses is a short story collection about women’s dreams and the dresses they choose to express them. Covering the life span of women from childhood to old age, these stories explore how the fabric of women’s dreams and aspirations become so entangled with attire that the dress and the dream become one and the same. These are not just fantasies about an “Academy Award Dress” or a designer wedding gown, but the vulnerable dreams of a young girl forced to wear a drab school uniform, the desperate postpartum struggle of a trophy wife to “get her body back,” and the “little black dress” that an octogenarian wishes to wear at her funeral. Dream Dresses goes beyond fashion predation and the Cinderella syndrome. These original, creative stories lay bare the deep, unique interpenetration of wardrobe and wishes, of dreams, desires, and the clothing that clings to them. Be sure to leave a review on Goodreads here.